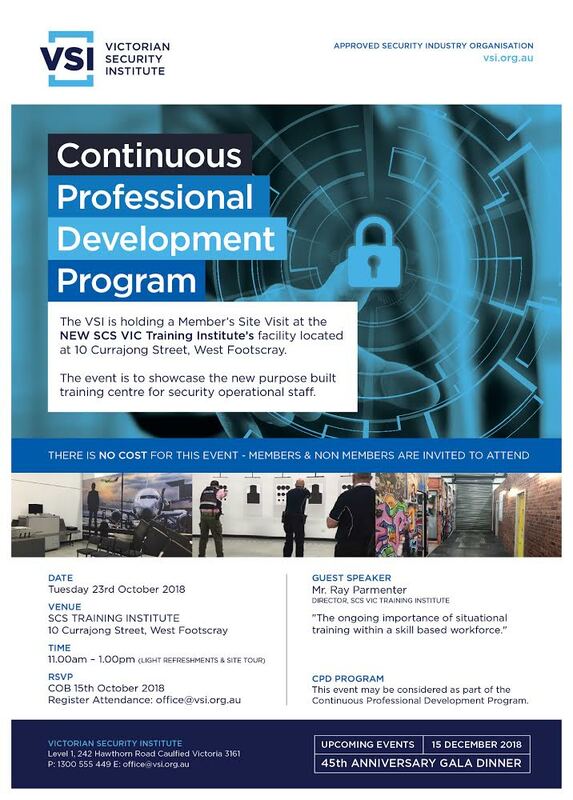 The VSI is holding a Member’s Site Visit at the NEW SCS VIC Training Institute’s facility. The event is to showcase the new purpose built training centre for security operational staff. 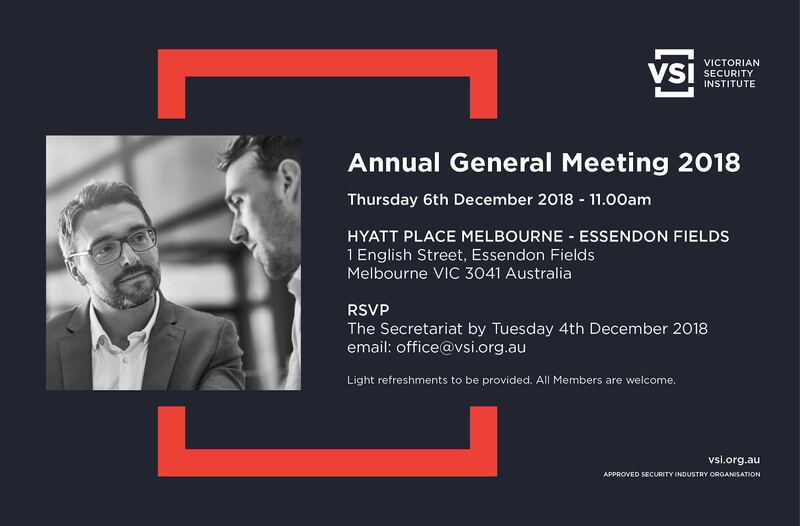 There is no cost for the event – members & non members are invited to attend. 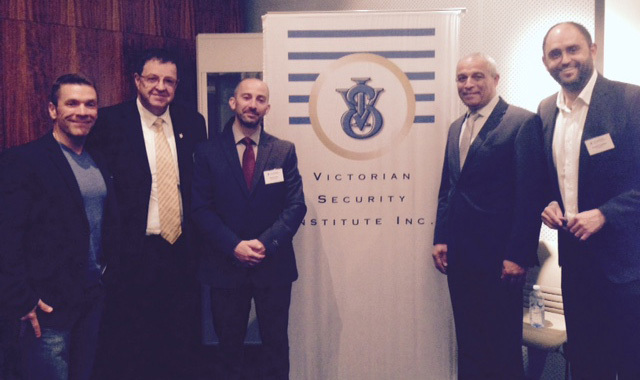 Mr. Ray Parmenter – Director, SCS VIC Training Institute. 10 Currajong Street, West Footscray. Light refreshments & site tour. Exhibitors included LSC Security Supplies, Pelco, Honeywell, Video Alarm Technologies, Bosch, Dahua, ISCS, Video Security Products, Consolidated Security Merchants, C. R. Kennedy, OSA, Seadan, BGW Technologies, Q Security Systems, Mobotix, Vivotek, Hikvision and ICT, who showed their latest and greatest electronic security solutions. Sponsored by CSD and Milestone Systems, the SecTech Camera Shootout included 26 cameras from 10 manufacturers tested across 3 categories – external domes, external bullets and 30x plus PTZs. 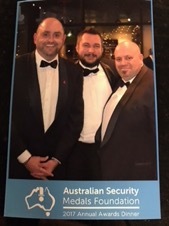 As well as looking at best-selling categories on the Milestone XProtect Corporate VMS, we also looked at face recognition and LPR software potential of Imagus software during the shootout. Our ‘a la cart’ dinner to celebrate Christmas and a year of successful business by your Approved Industry Association. About: Our special guest speaker Albert Timen is an Israeli specialist in Terrorism Awareness with over 20 years of active service in special operations with tactical and security training from various duties he carried along his career. He has served as an under cover operator in one of the IDF’s Counter Terrorism special units; Police Central Intelligence counter Terrorism branch; as SWAT unit tactical, firearms, and operational instructor at the Israeli National Police Academy; and is the Founder and President of the KAPAP Academy LLC. Cost: VSI Members $30 per person or (Non Members $40) per person (includes breakfast). 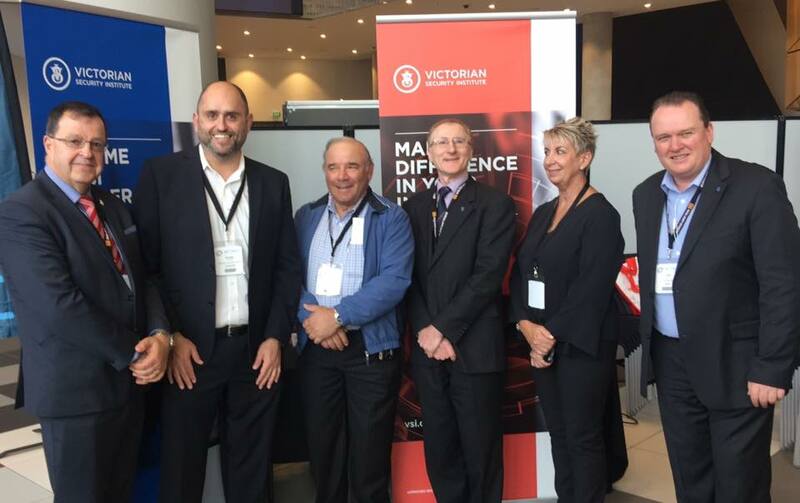 Venue: Top Tech Security, 3/2 Walker St, Braeside. 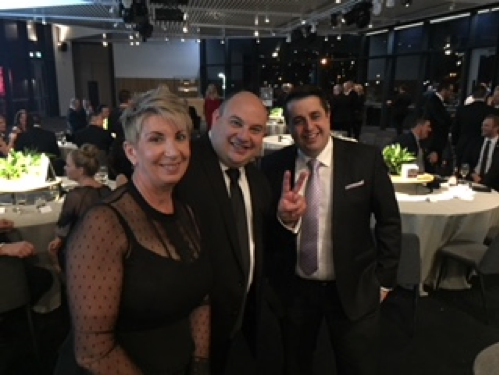 While we enjoyed lunch, our very entertaining Special Guest Speaker, Jim O’Brien, enlightened us on a few home “Truths” about the infamous “Fat Tony” TV series and had us spellbound with his knowledge of the Underworld and the workings of many such criminal families. We were truly fascinated and entertained by our illustrious speaker, who kindly offered us this opportunity! 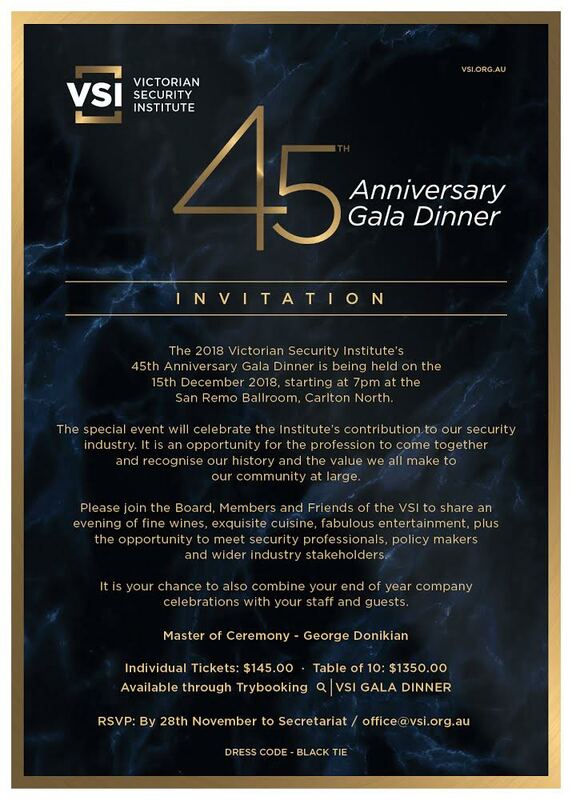 Cost: VSI Members $40 (Non Members $45) per person with drinks at Bar prices.